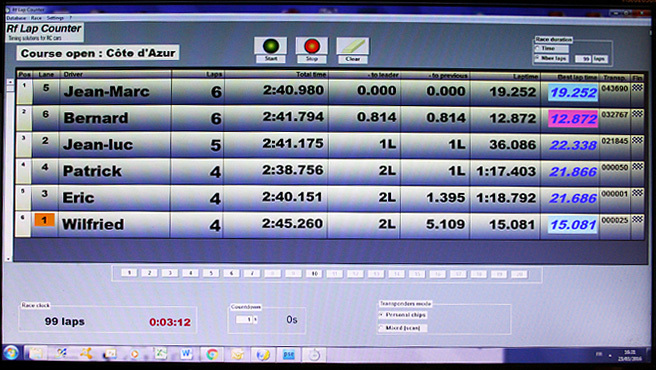 Our range for Karting consists of 2 PC software. 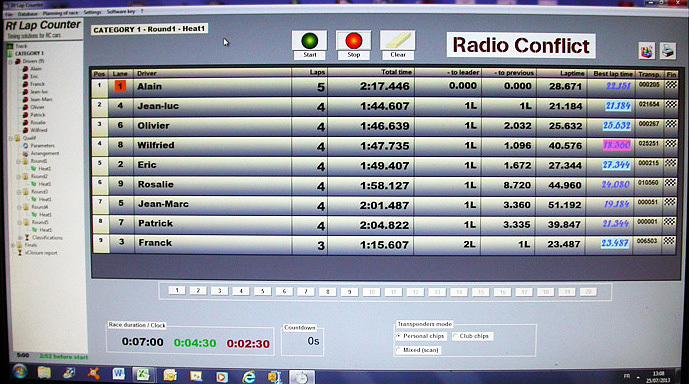 'Rf LapC Race Management' is the 2nd software from our range. It allows the organisation of complete races with qualification and finals.